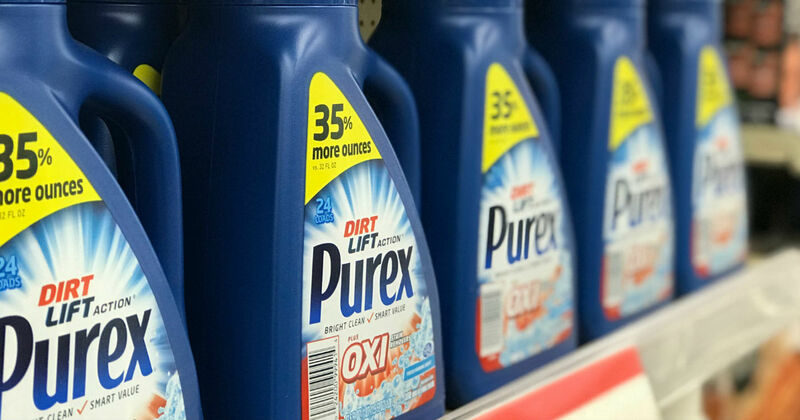 Through 3/23, head to CVS to snag Purex laundry detergent on sale for $1.99! No Coupons Needed! This sale might be regional, please check your local ad or store.